Twenty years ago, Team USA took home the gold at the Olympic Games in Atlanta in convincing fashion. While no team may live up to the stacked roster of the ’92 Dream Team, the ’96 squad was right behind with guys like Scottie Pippen, Shaquille O’neal, and and Penny Hardaway leading the charge. 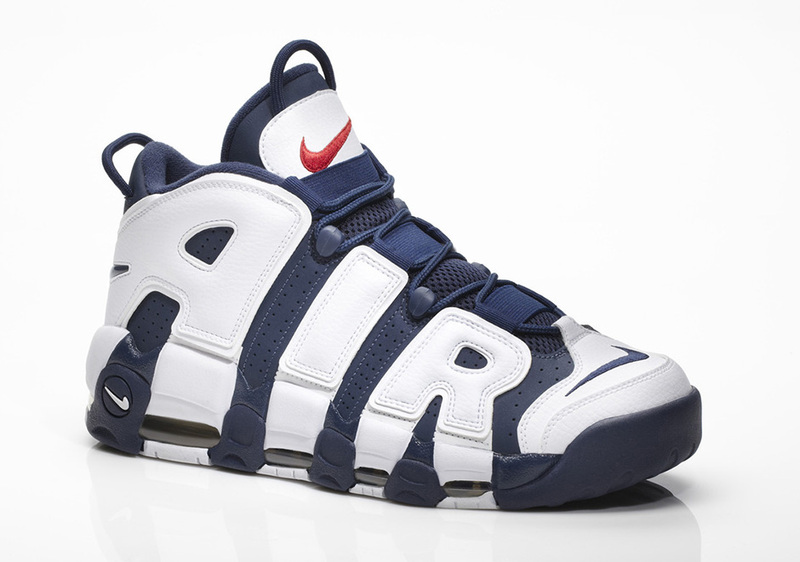 From that ’96 Games, we fondly remember Scottie Pippen’s Air More Uptempo in a special edition USA make-up, and it turns out Nike will release the shoes later this Summer (possibly July) as we near the Rio Olympics. Are these one of the must-have releases of the year? Stay tuned for more updates. 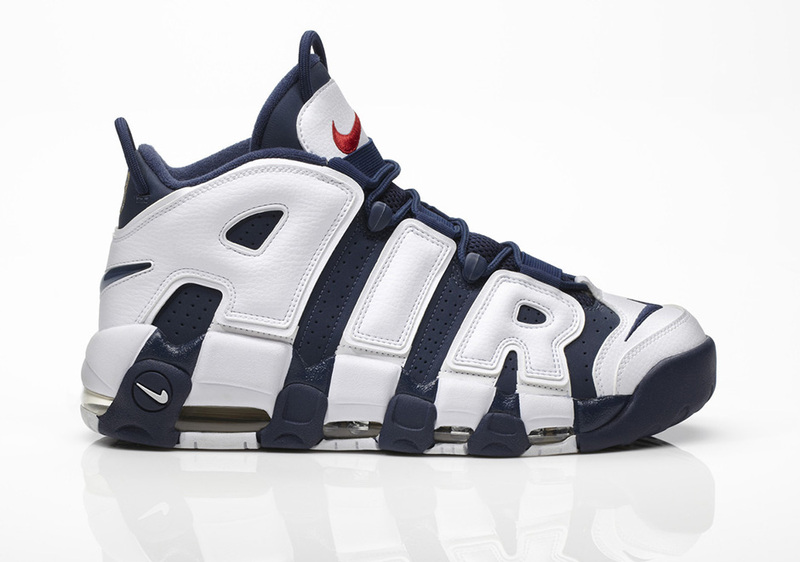 Update: The Nike Air More Uptempo “Olympic” releases on July 20th, 2016 for $160.